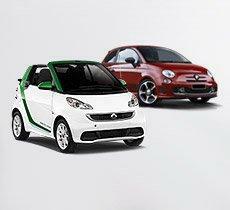 Enjoy and better use your time in Montevideo renting a car in Europcar. 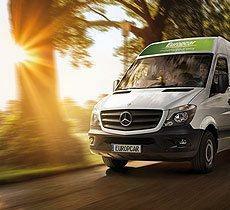 With affordable prices, new cars and a world-class service, Europcar is at Montevideo Harbour, at Buquebus' Terminal. Access the right car for you at Europcar today in 3 easy steps: our booking system is easy and fast, with the added advantage of access at low prices. 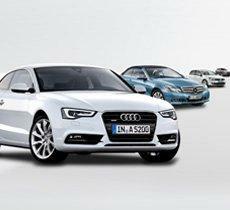 We are 'Enterprise Car Rental Leisure World Leader'. Always at the forefront, we are your car rental company in Montevideo. BUQUEBUS ARRIVALS HALL, RAMBLA AUGUST 25, 1825 MONTEVIDEO, Uruguay.